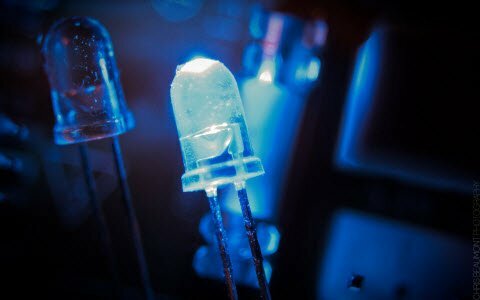 The physical object which is able to detect events and changes in various parameters such as environment, temperature, humidity, and so on are termed as sensors. Based on the (events or) changes detected the sensors are capable of generating appropriate output. There are different types of sensors classified based on different criteria such as sound, automotive, electrical, chemical and so on. Most frequently used sensors can be listed as pressure, force, proximity, light, heat, temperature, position, etc. 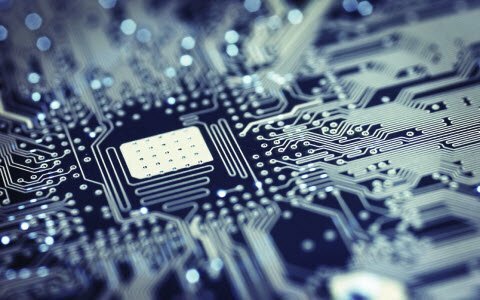 The application of sensors in real time electrical and electronic circuits for developing various innovative projects is rapidly increasing. For instance, consider an automatic door opening system frequently used in shopping malls, offices, banks, and other places which will work based on proximity sensor. 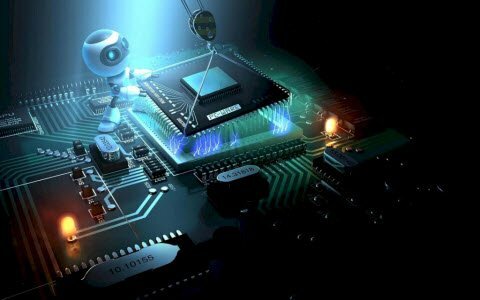 Similarly, application of sensor technology in various fields like embedded systems, robotics, etc., is rapidly increasing. Here, in this article let us discuss about force sensing resistor. Resistor is one of the most typically used passive components in electrical and electronics circuits. Resistor can be defined as a circuit element used for reducing current flow and also lower voltage levels in circuits. 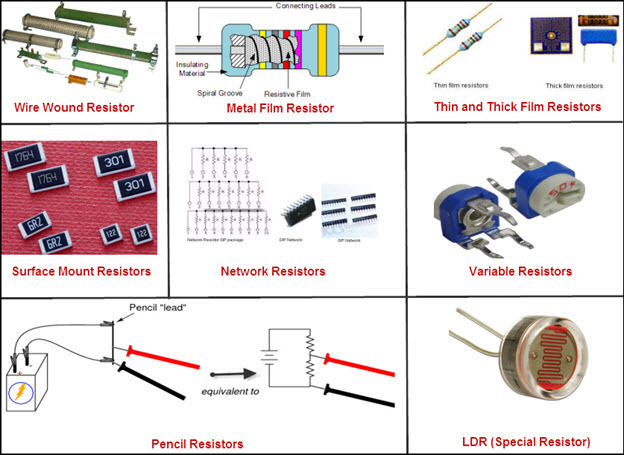 There are different types of resistors classified based on various criteria such as fixed value resistors, variable resistors, wire wound resistors, metal film resistors and special resistors. The special purpose resistors can be listed as pencil resistors, light dependent resistors, force sensing resistors and so on. 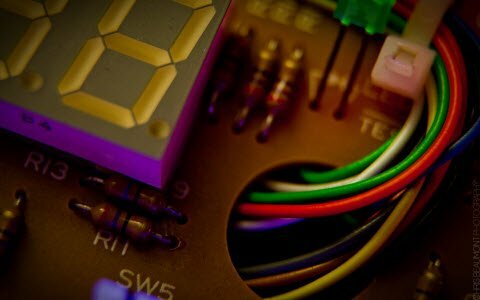 Recommended Read: Resistance Calculator using a Simple Resistor Color Code Calculator. Force sensing resistor can be defined as a special type of resistor whose resistance can be varied by varying the force or pressure applied to it. The FSR sensor technology was invented & patented by Franklin Eventoff in 1977. The FSR sensors are made of conductive polymer which has a property of changing its resistance based on the force applied to its surface. 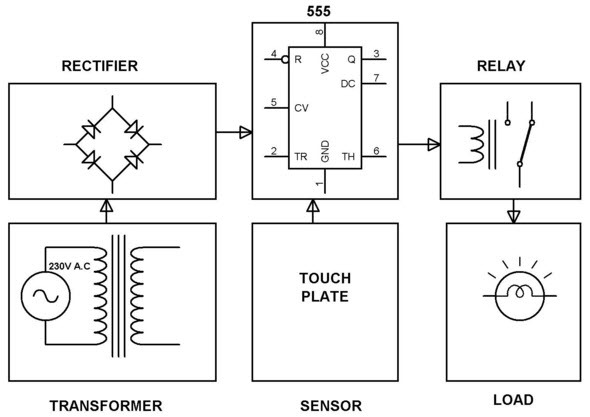 Hence, these are termed as FSR sensors, force sensing resistor is a combination of resistor and sensor technology. 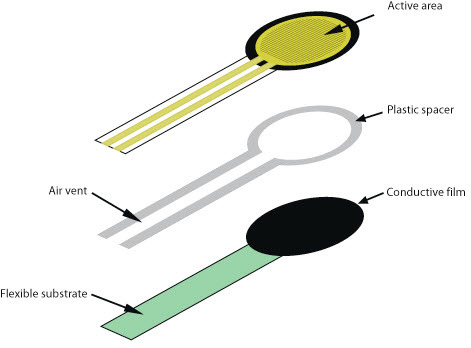 The force sensing resistor is generally supplied as a polymer sheet or ink which is applied as screen printing. Both the electrically conducting and non-conducting particles are present on this sensing film. These particles are generally sub-micrometre sizes which are formulated for reducing the temperature dependence and also for improving mechanical properties, increasing surface durability. 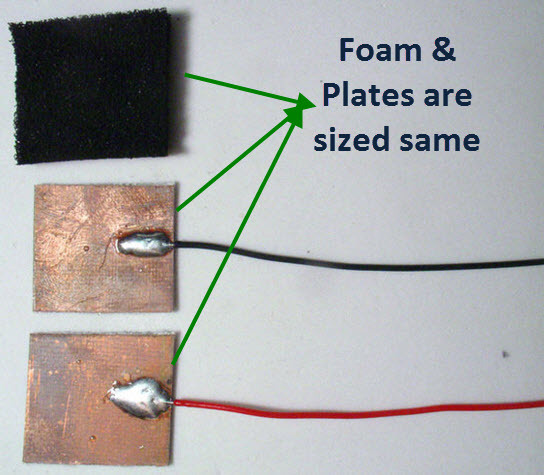 If force is applied to a surface of sensing film, then the particles touches the conducting electrodes and thus resistance of the film changes. 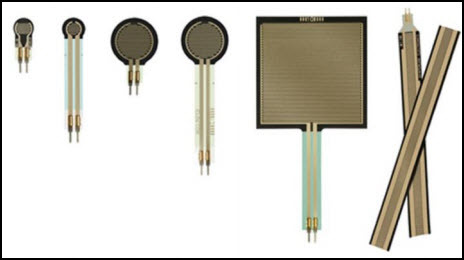 There are several resistive based sensors but force sensing resistors operate satisfactorily in difficult environments and also requires a simple interface compared to other resistive based sensors. 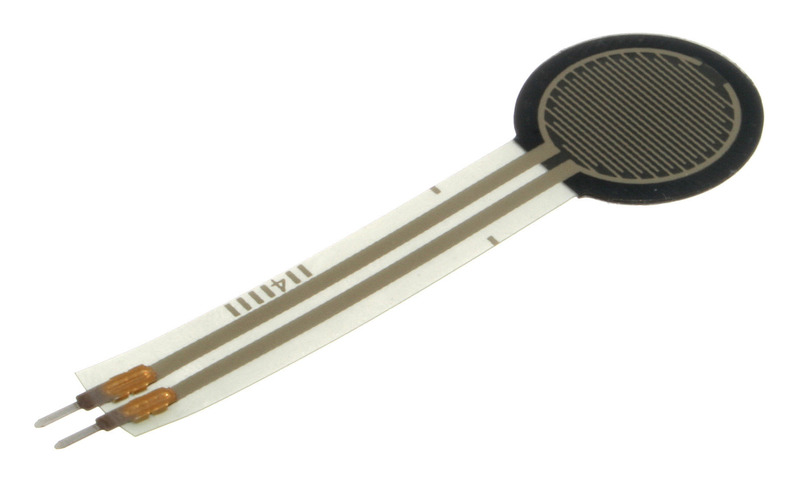 Even though there various types of force sensors, the force sensing resistors are having several advantages such as thin size (less than 0.5mm), very low cost and also good shock resistance. The only disadvantage of FSR sensors is low precision, there will be approximately 10% or more difference in measurement results. Force sensing resistors are called as (PTF) polymer thick film devices. The resistance of FSR sensors decreases with increase in pressure applied to its surface. Gathering the required materials for designing FSR sensors. 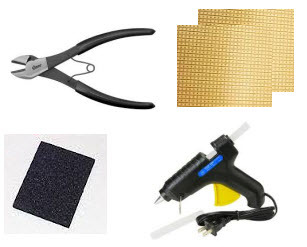 The materials used for FSR sensor are electrical & electronic components– PCB, conductive foam, wires, solder, hot glue, tools- soldering iron, hot glue gun, cutter. The size of FSR sensors varies based on application requirements, consider a PCB is cut into two identical square plates and solder plates with red and black wire as shown in the figure. Then, cut the conducting foam into the same shape and size of the plate. Now, connect the two plates and conducting foam by outline glue such that, make sure it conducts well. Thus, the FSR sensor can be tested using a multimeter. Connect the wires of FSR sensor to multimeter without applying any force on surface of the force sensing resistor the resistance will be very high. If force is applied to its surface, then the resistance starts decreasing. 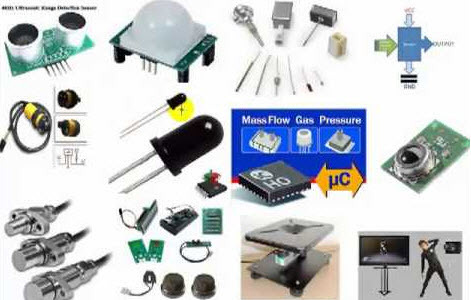 There are numerous applications for force sensing resistors in various fields such as foot pronation systems, automobiles like car sensors, resistive touch-pads, musical instruments, keypads, portable electronics, and so on. The touch controlled load switch project is designed for controlling any load by touch sensitive switch. The project uses a 555 timer, relay, diodes, resistors, capacitors, and load (lamp) which are connected as shown in the block diagram. The 555 timer is connected in monostable mode to drive relay based on triggering signal received from touch plate. The triggering pin of the 555 timer is connected to touch the plate. If the touch plate is triggered, then the 555 timer output drives relay for a fixed time duration. The time duration can be changed by an RC time constant of timer and after a fixed time duration the load automatically turns OFF. 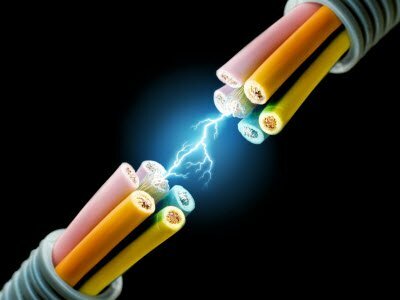 The human body induced supply is used for developing voltage on touch plate. Are you interested in developing innovative electronics projects like scary spider, crazy hat, etc., on your own? 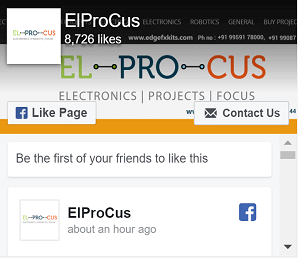 Feel free to approach us by posting your comments, ideas, queries and suggestions in the comments section below.